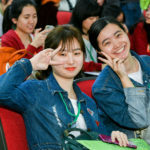 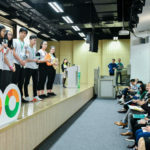 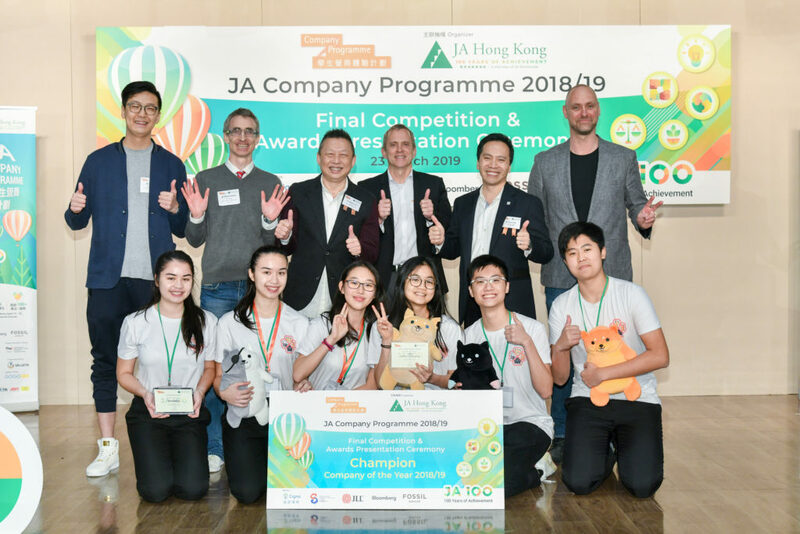 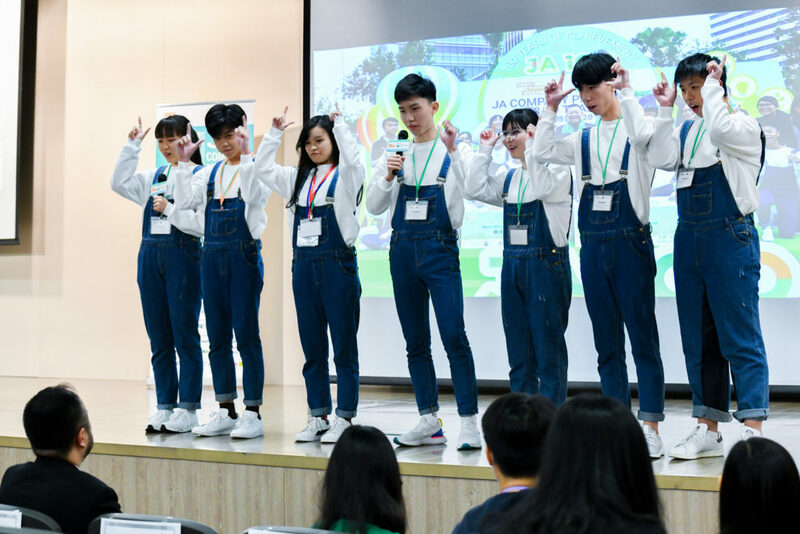 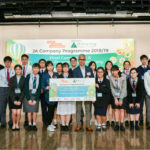 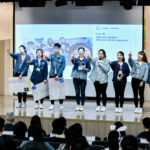 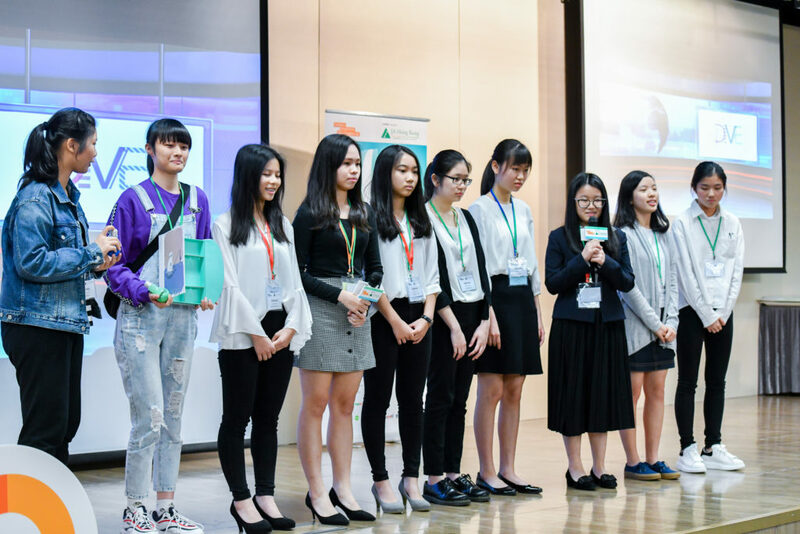 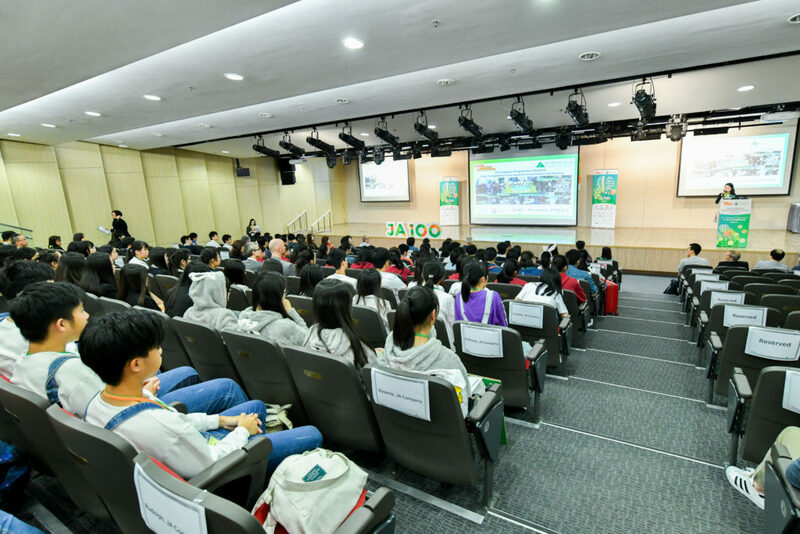 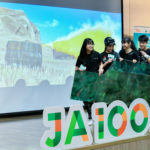 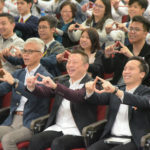 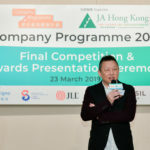 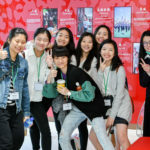 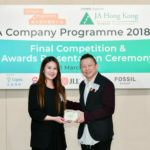 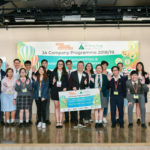 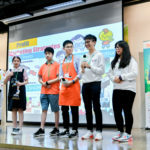 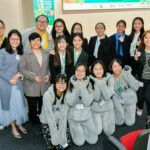 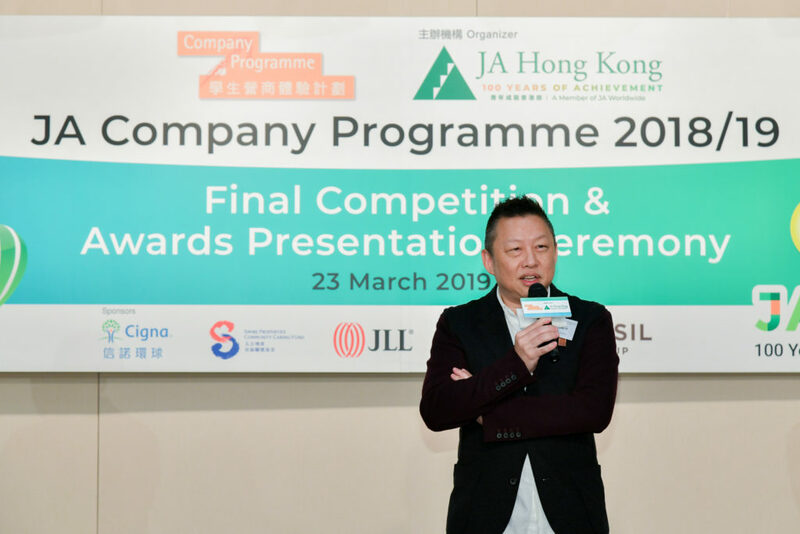 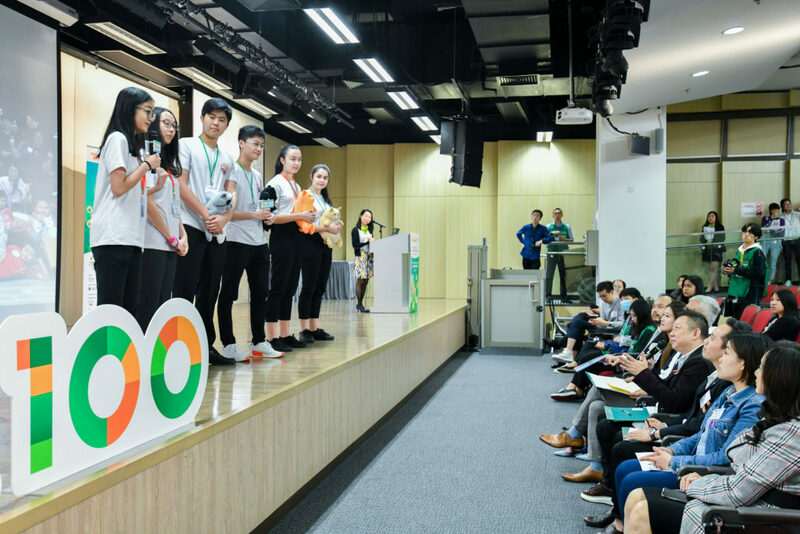 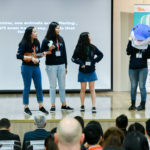 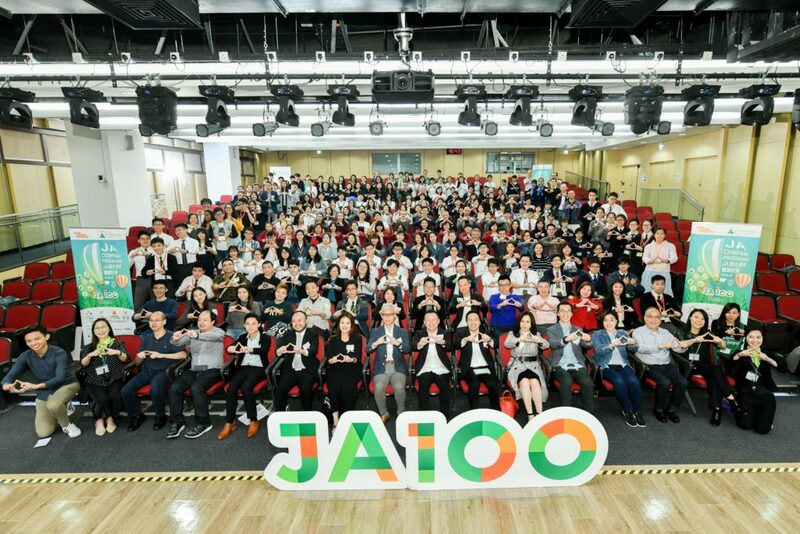 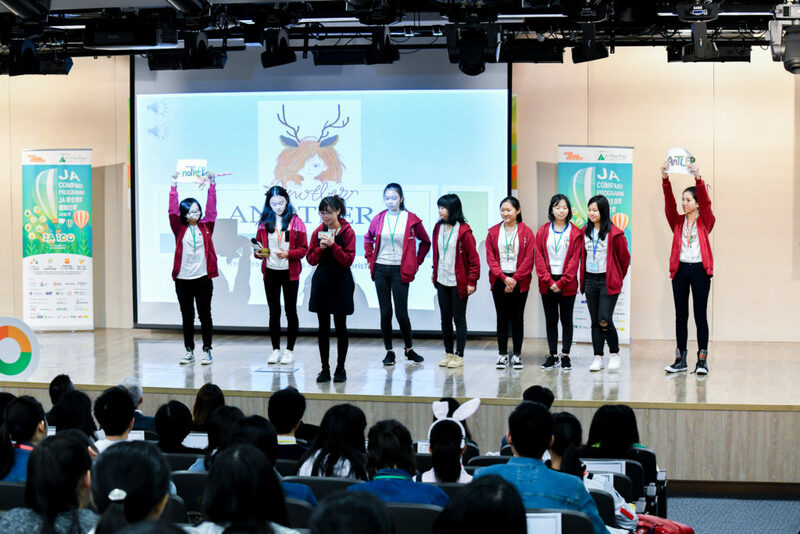 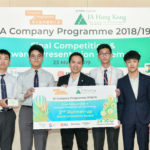 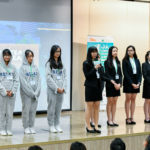 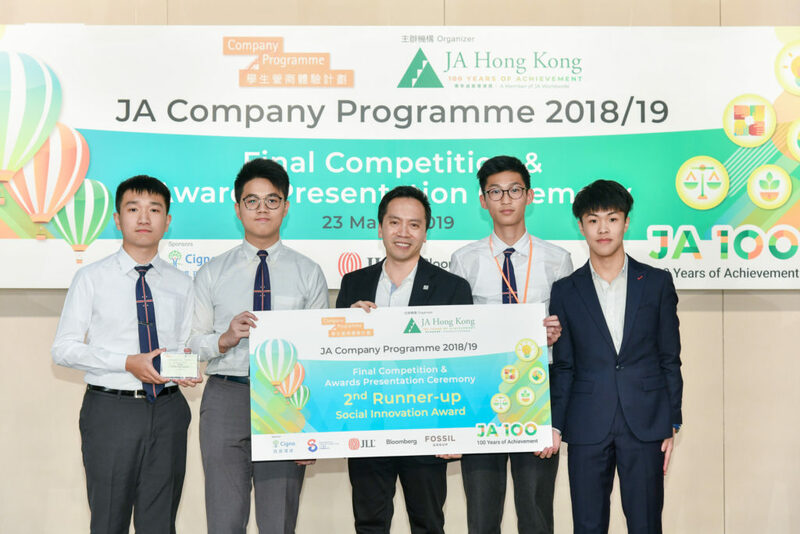 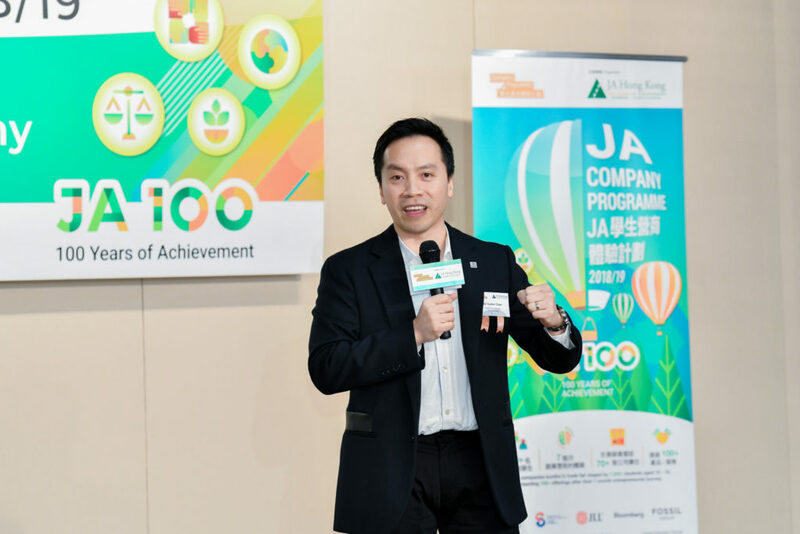 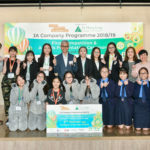 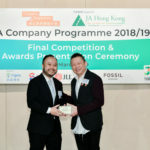 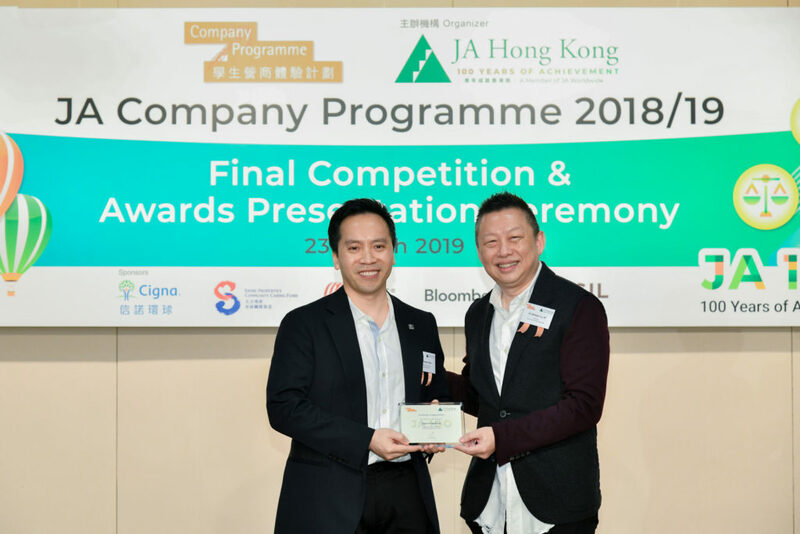 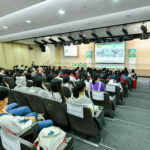 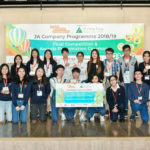 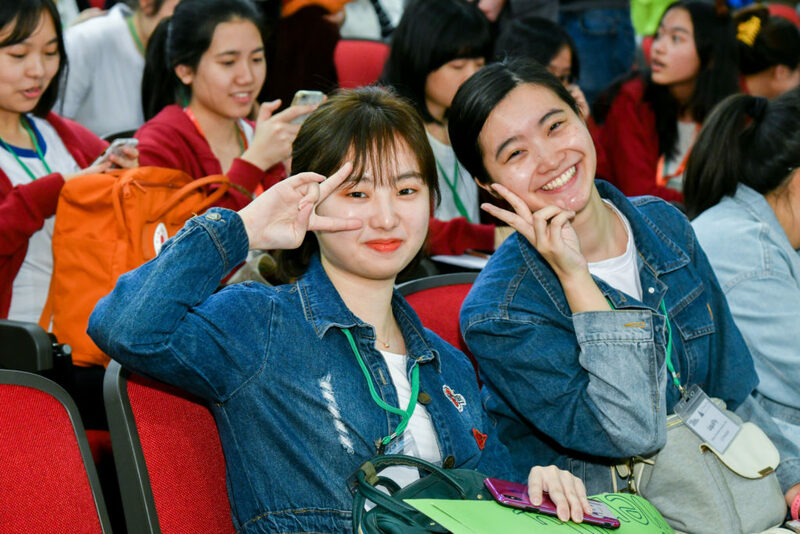 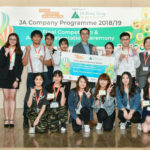 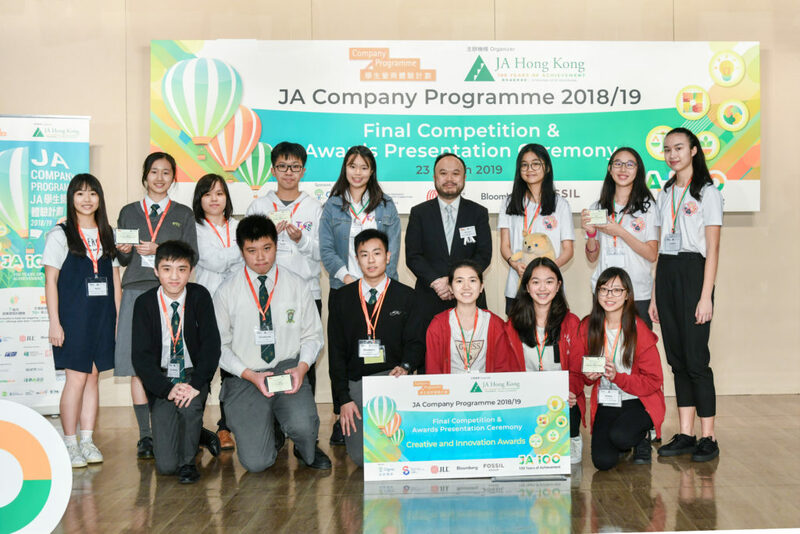 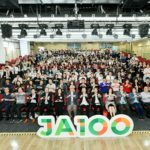 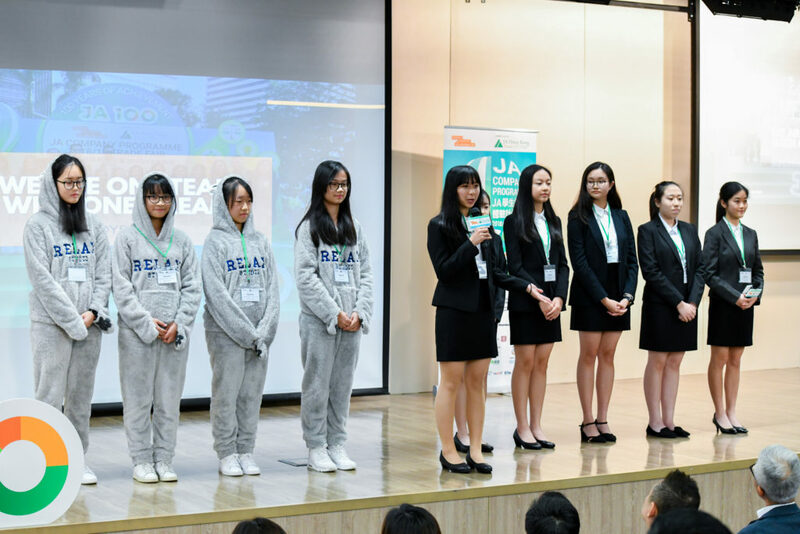 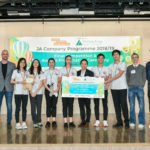 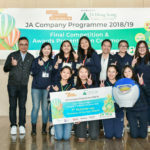 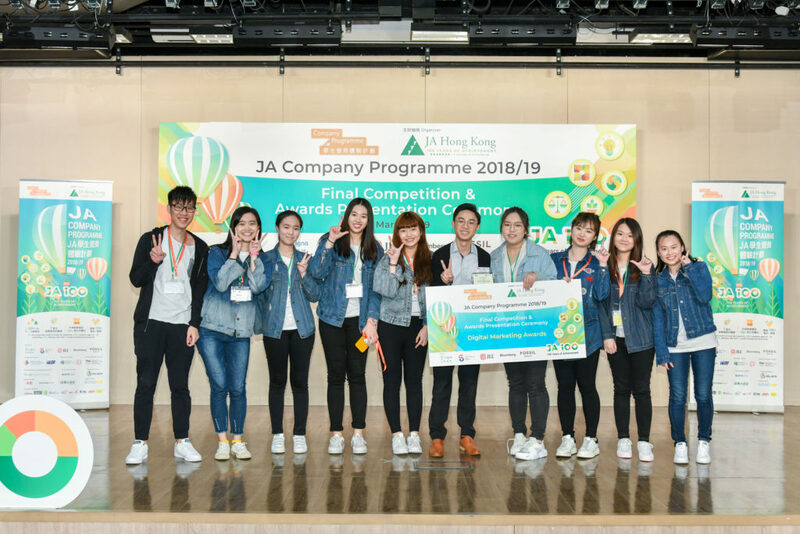 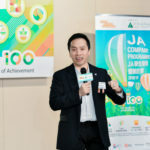 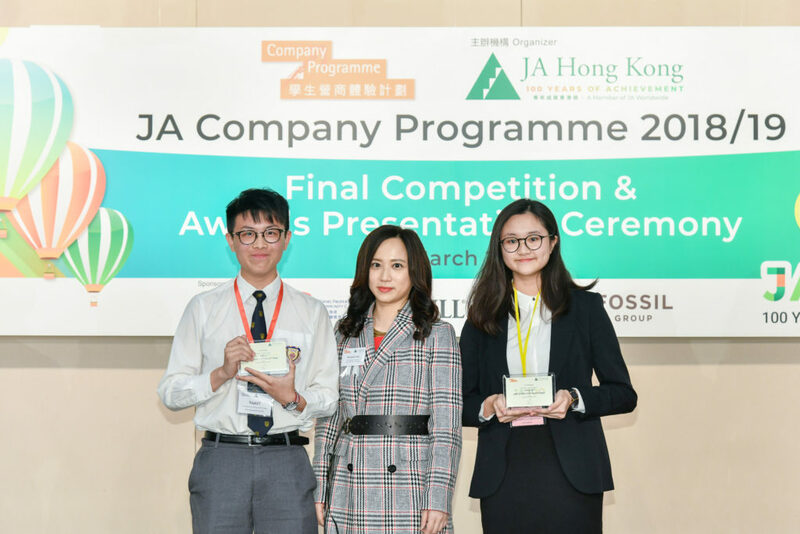 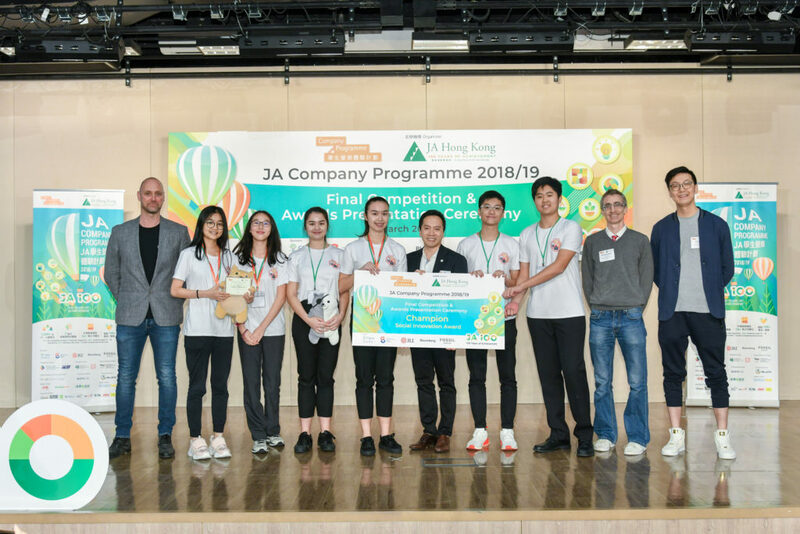 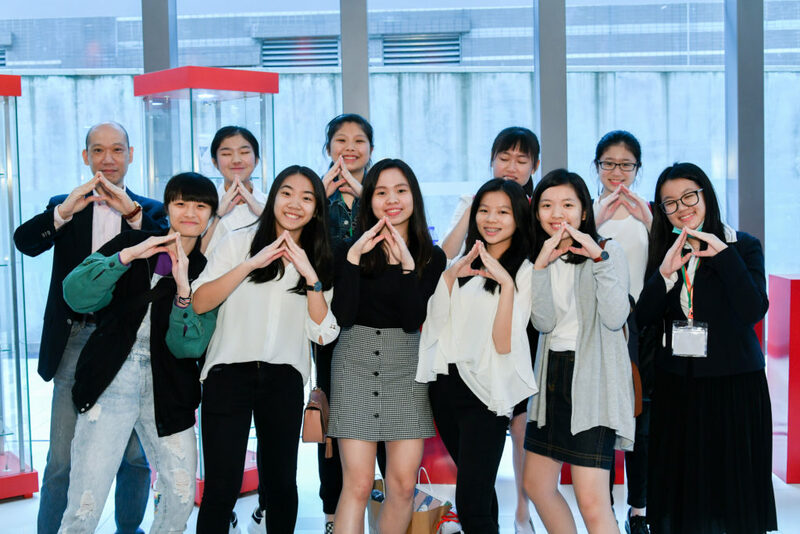 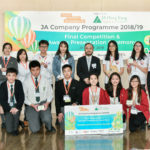 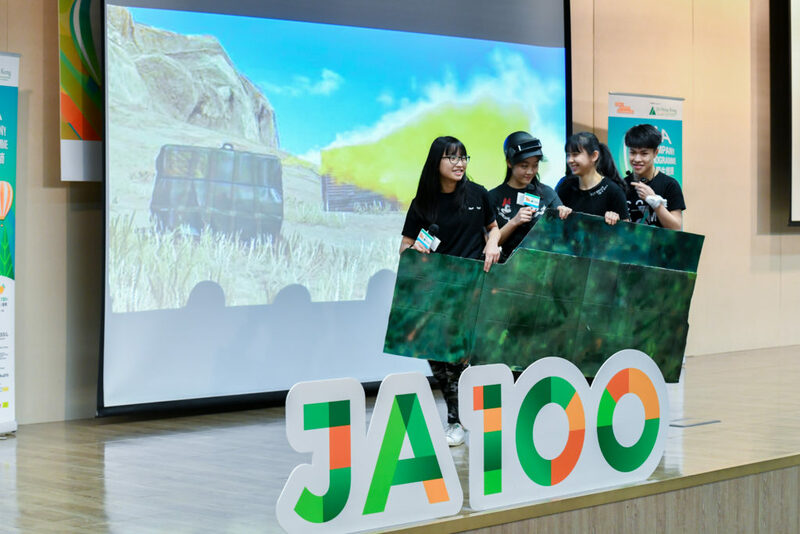 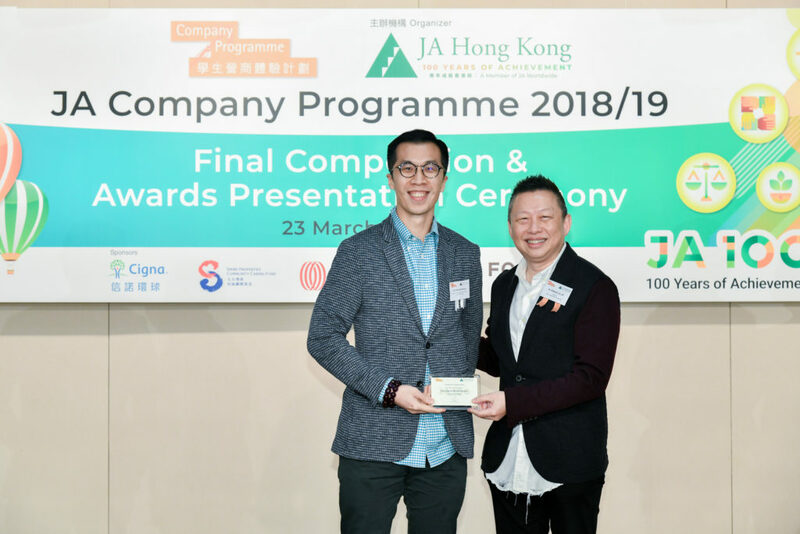 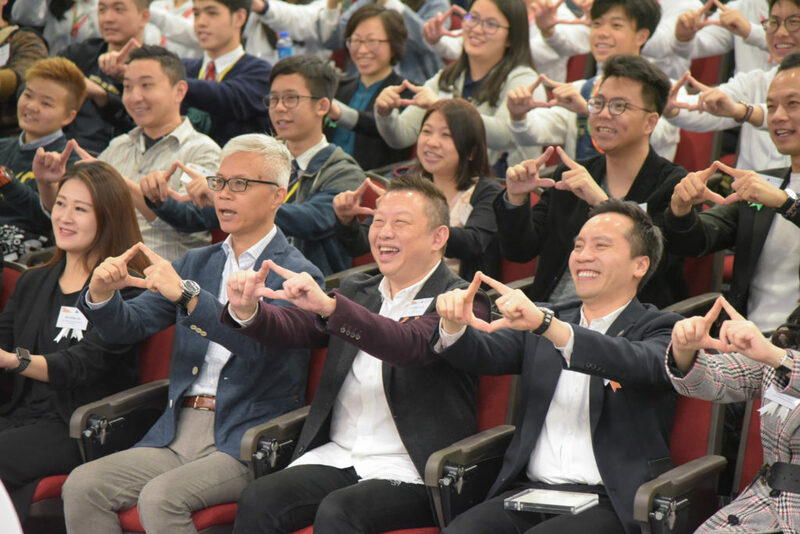 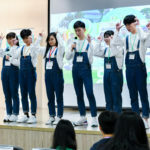 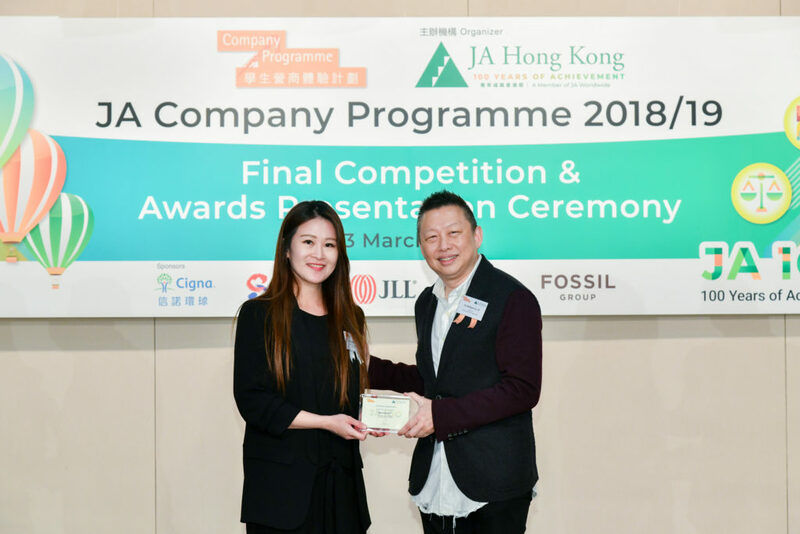 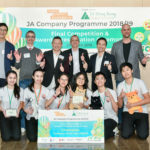 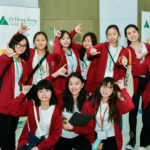 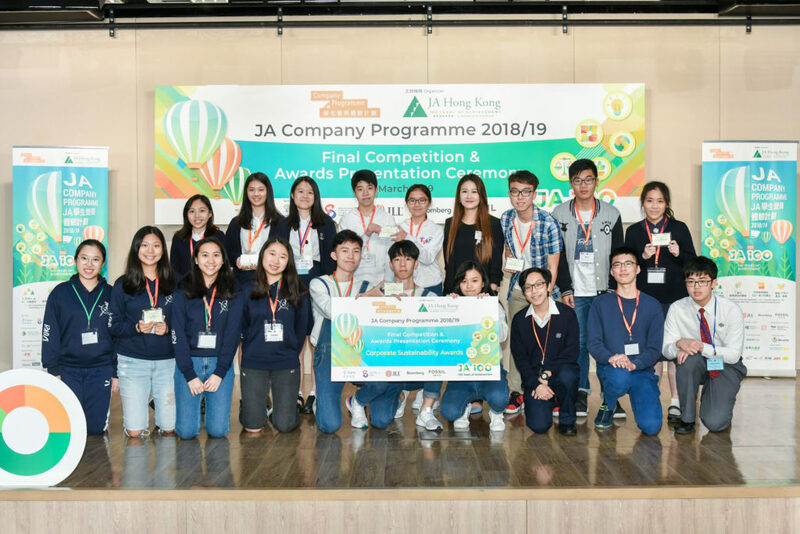 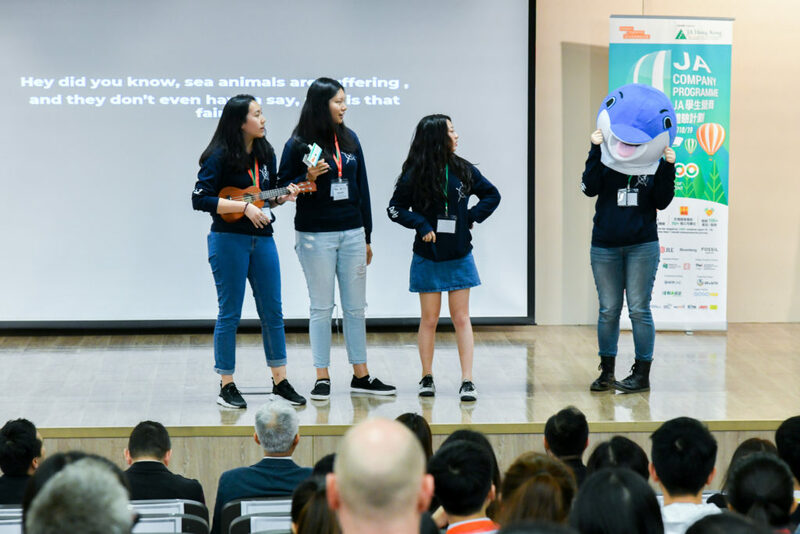 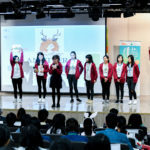 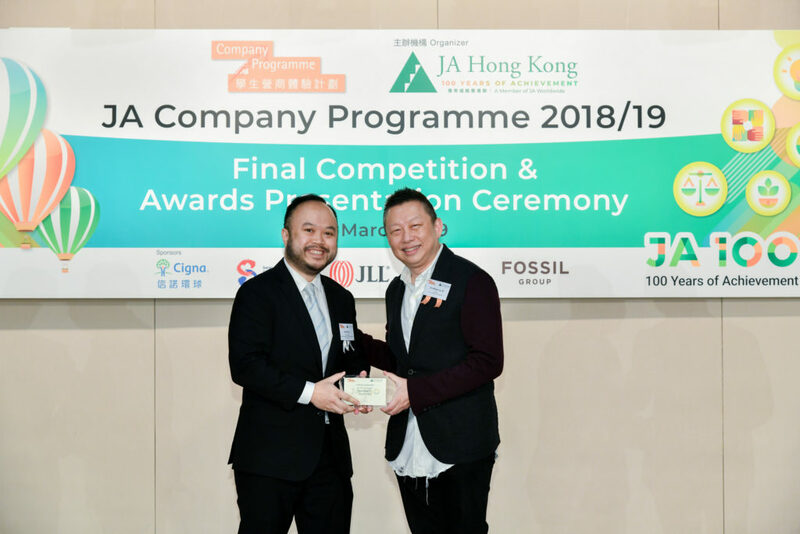 (Hong Kong, 25-Mar-2019) Over 1,500 students from 74 student teams celebrated their achievements at the JA Company Programme (CP) 2018/19 Final Competition after completing the 7-month entrepreneurial journey in a real business environment. 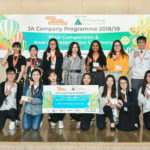 Lovables, a JA Company from Renaissance College Hong Kong won the “JA Company of The Year” award with their super soft and huggable plushies promoting social inclusion. 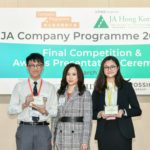 They will represent Hong Kong at the JA Asia Pacific Company of the Year competition in Guam in 2020. 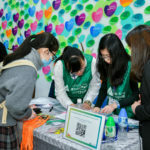 This year, the United Nations “Sustainable Development Goals” were incorporated into the program curriculum to raise students’ awareness on key issues the world is facing, such as eliminating poverty and hunger, quality education, gender equality and sustainable cities and communities, and to inspire them to address social needs with their creativity. 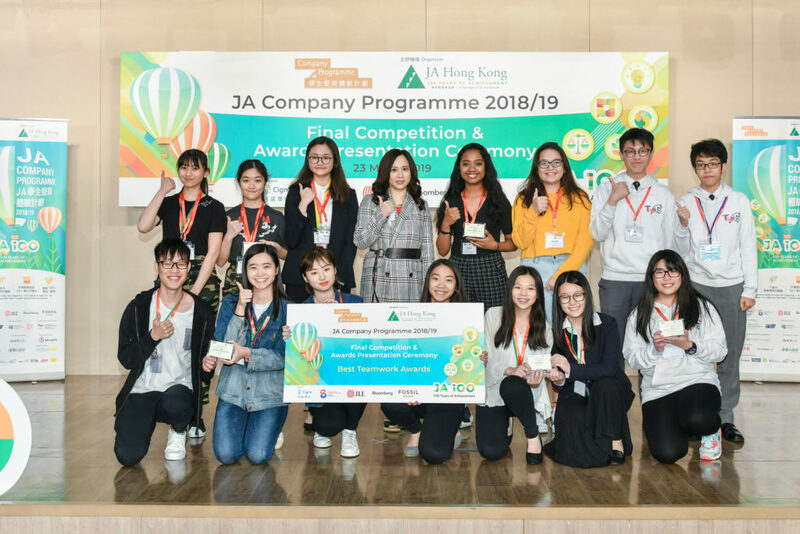 The Social Innovation Awards were presented to Lovables, a JA Company from Renaissance College Hong Kong; Ignite, a JA Company from Heep Yunn School and Grounde, a JA Company from Wah Yan College, Hong Kong. 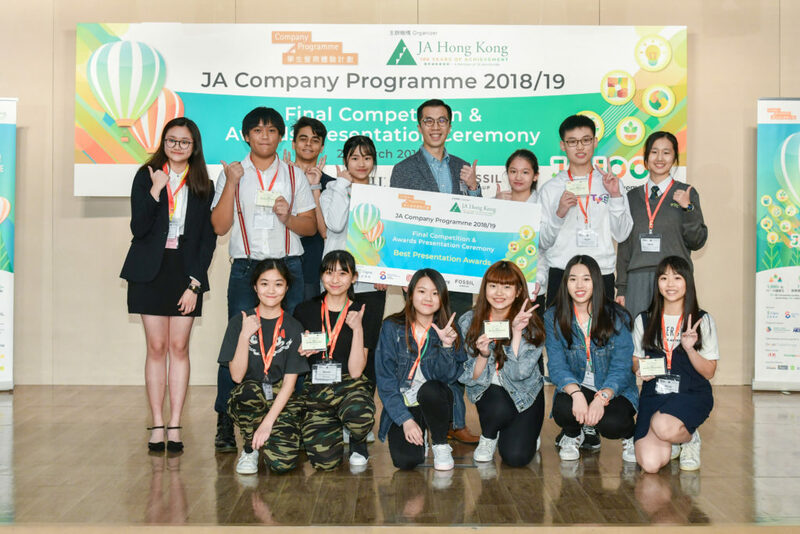 Students from the JA Companies also received training on design thinking, digital marketing, and were encouraged to set up their online stores to have a taste of the megatrend of e-commerce. 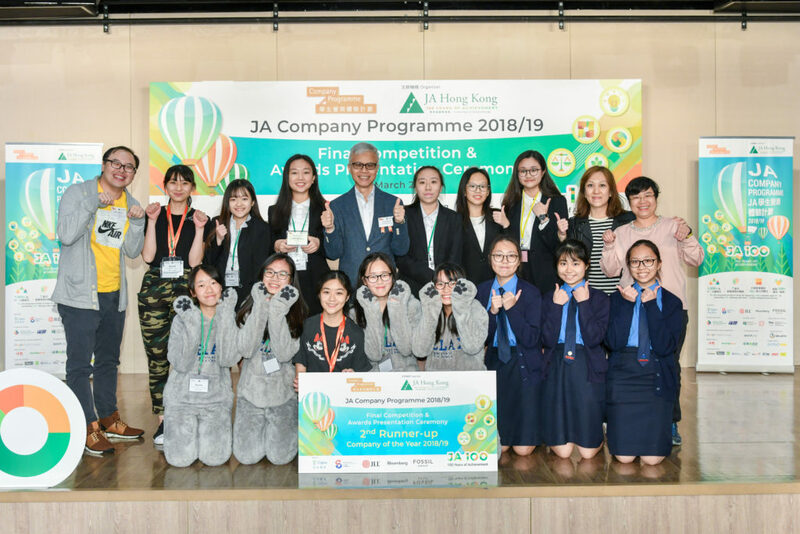 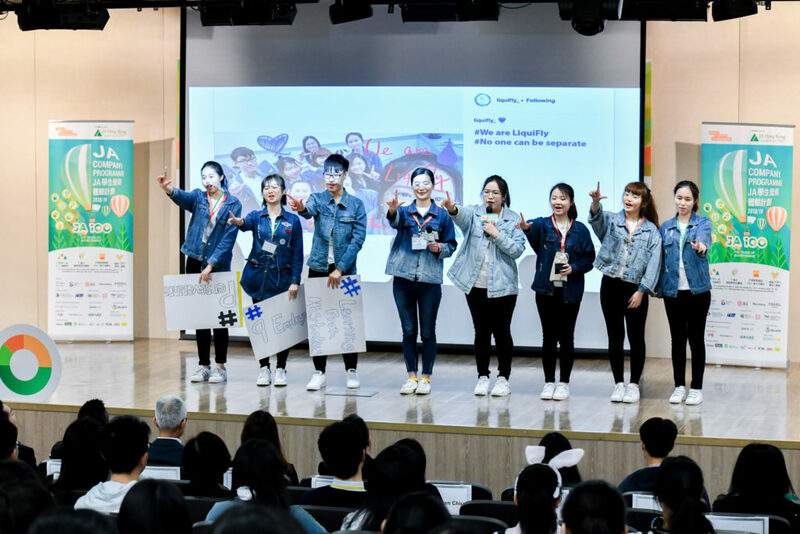 LiquiFLY, a JA Company from College of International Education, HKBU won the Digital Marketing Award with the best leveraged digital channels and appealing contents that connect with their customers effectively. 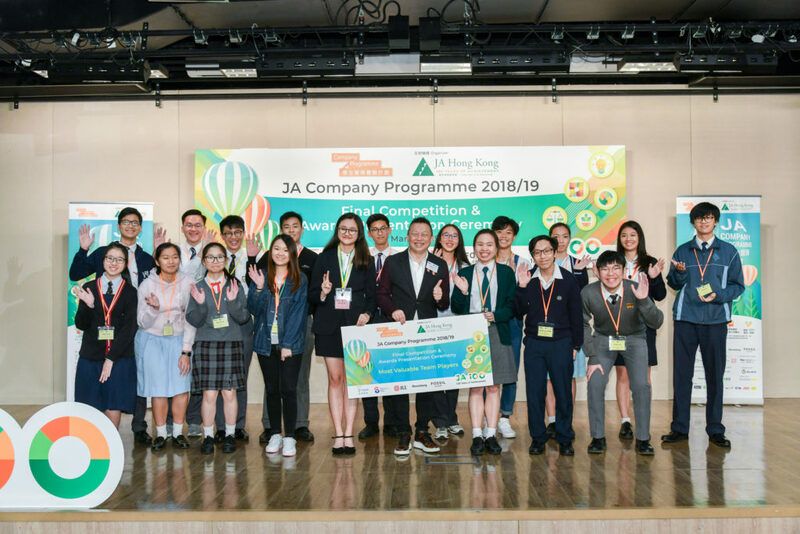 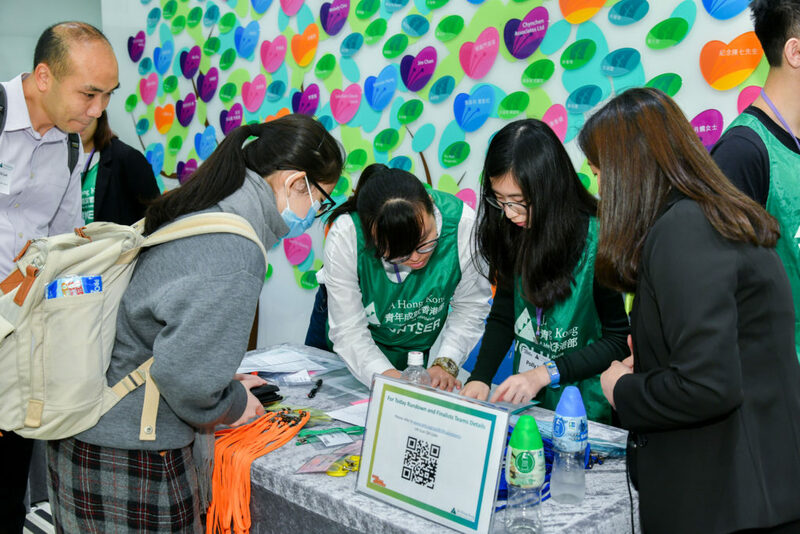 JA Company Programme 2018/19 is organized by Junior Achievement (JA) Hong Kong and sponsored by Cigna Hong Kong, Swire Properties Community Caring Fund, Jones Lang LaSalle, Bloomberg Philanthropy and Fossil Group. 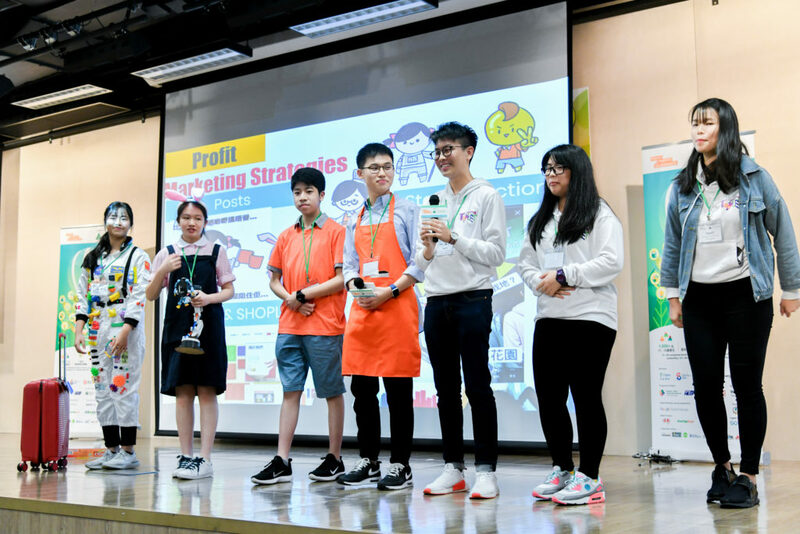 This Year, more than 1,500 youths aged 15-18 from 74 teams have immersed themselves into this 7-month entrepreneurial education program, from setting up a business, raising fund, design and marketing of products or services, managing their accounts to finally liquidating the company. 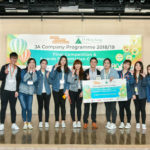 Over 110 volunteer business advisors participated in coaching the students through the journey. 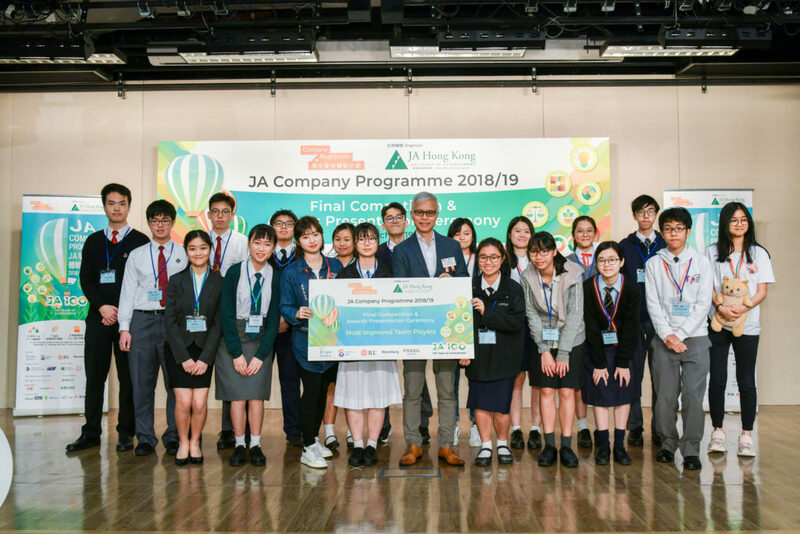 Since its inception in 2003, the JA Company Programme has served over 25,000 secondary students from over 240 schools. 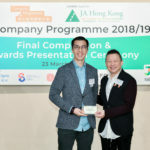 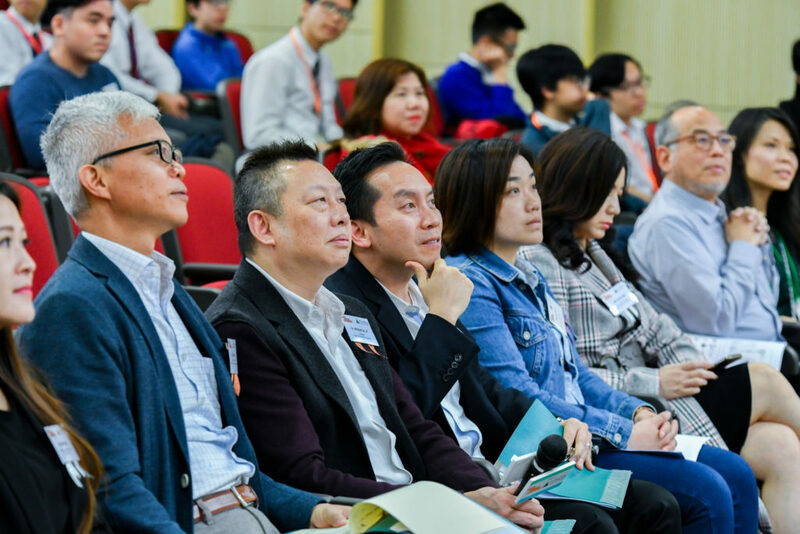 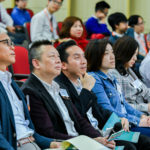 More than 2,200 volunteer business advisors from over 600 companies has contributed over 162,000 volunteer hours to this leading entrepreneurship program in Hong Kong. 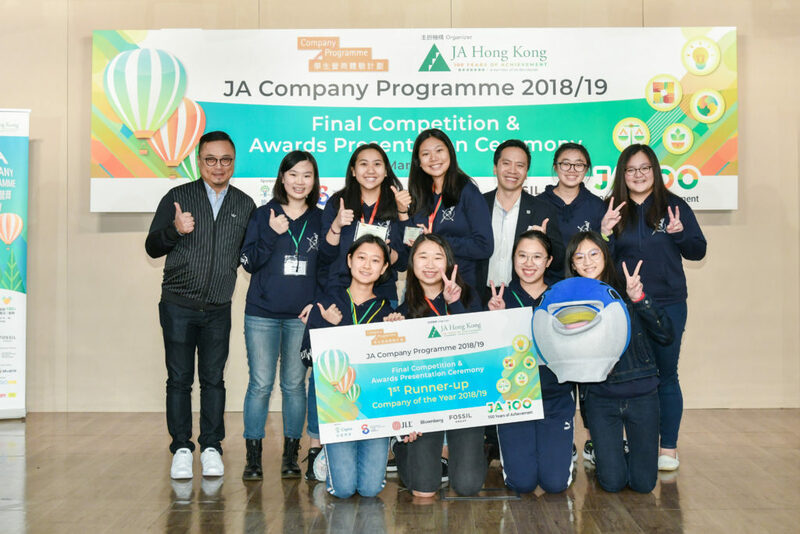 The JA Company Programme 2019/20 is open for application. 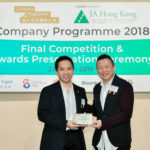 Deadline for application is July 2019. 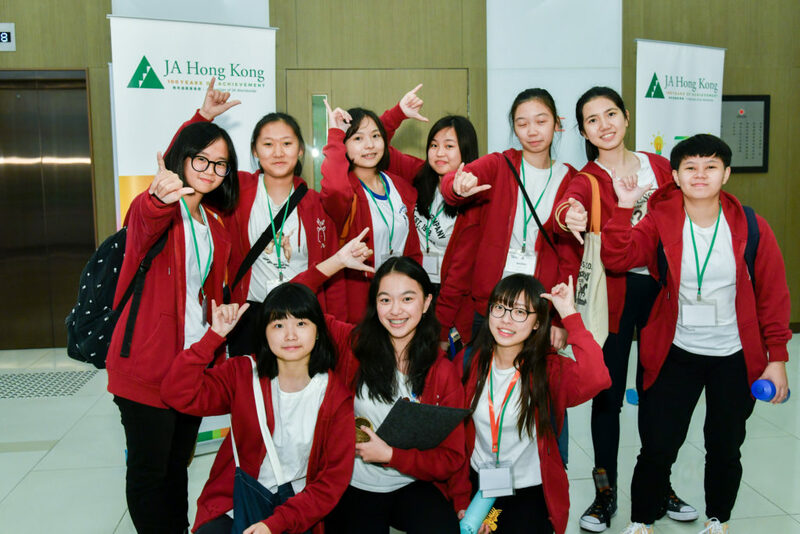 For more information, please contact us at 3426 3141 or email to cp.ja@jahk.org.